This richly illustrated brochure describes Lake Braies and the surrounding landscape, including the Dolomites, a UNESCO World Natural Heritage site. The booklet introduces the Fanes-Sennes-Prags nature reserve in which Lake Braies is situated, and includes 15 hiking routes and mountain treks leading to and from Lake Braies. 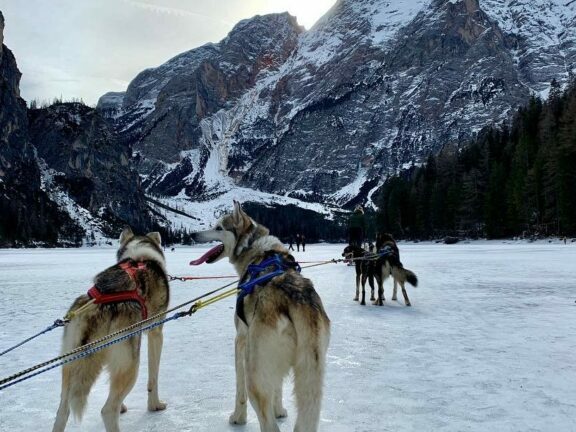 Other chapters are devoted to the Dolomites as a winter paradise, with a description of the two most popular ski tours that begin at Lake Braies, and the legends surrounding Lake Braies and the lost Kingdom of Fanes. 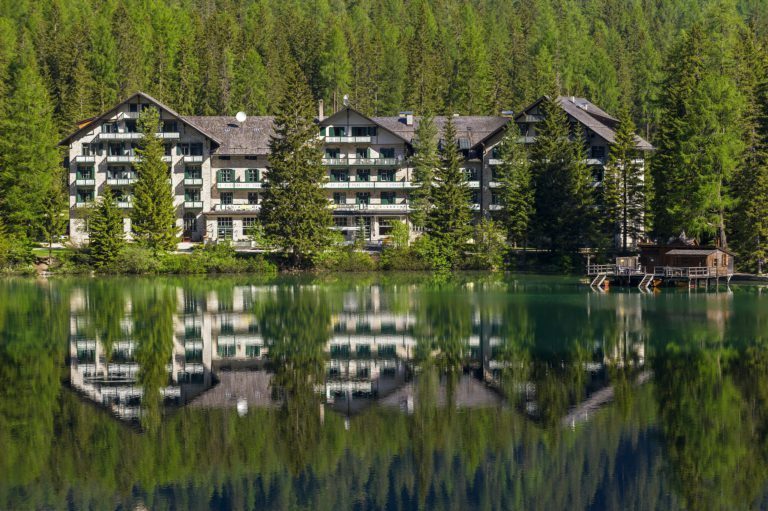 To make the comprehensive portrait of Lake Braies complete, the booklet also sketches the history of the Hotel Pragser Wildsee, which is not only an historic monument of South Tyrolean tourism, but also an important place in European history.